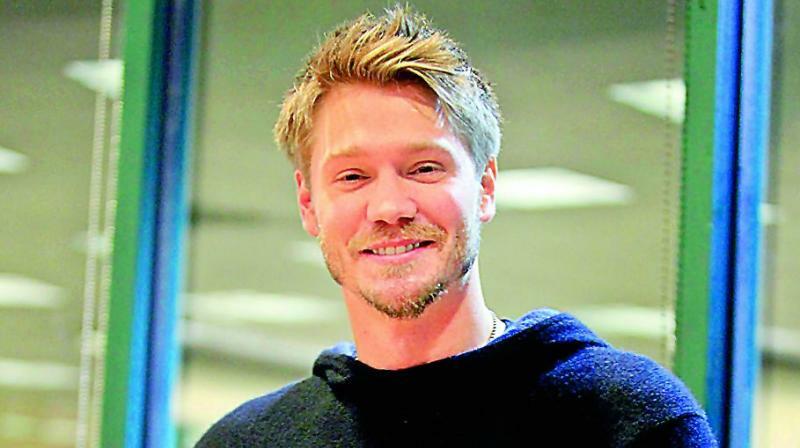 Chad Michael Murray surprises One Tree Hill fan! Chad Michael Murray showed an adorable gesture for a One Tree Hill super fan, who is also a cancer survivor. Chad Michael Murray showed an adorable gesture for a One Tree Hill super fan, who is also a cancer survivor, reports JustJared.com. The 37-year-old actor stopped by the studio of Bailee Madison and Kaitlin Vilasuso’s Just Between Us podcast and surprised 18-year-old three time cancer survivor Alexandra Wilson. Wilson reportedly found an escape during her painful cancer treatments by watching One Tree Hill. After the emotional meeting, Chad revealed his life story of how he became an actor and how the journey was inspired by the time spent in a hospital as a teenager. “When I was fifteen, I was in the hospital. Nothing, I mean, even comparable. I was there for about three months, and I became an actor because I wanted to create entertainment to keep people’s minds off it — to keep it in great places. And that’s what’s so beautiful. My goal always was — I remember, you know what it was for me? It was Scooby Doo…and The Simpsons is what made me happy. I would sit in bed, and I remember how lonely I was (sic),” he explained.